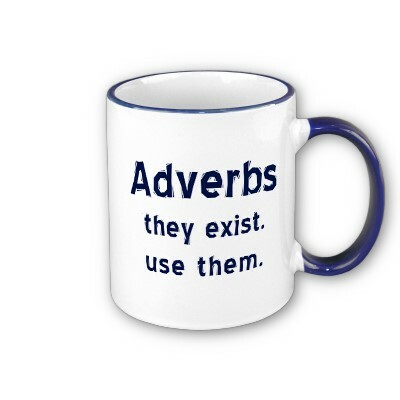 Adjectives are used to describe nouns and adverbs are used to describe verbs. Adjectives and adverbs should be used to develop your speech or writing, so the receiver is able to understand, in greater detail, what the situation is. There are many adjectives in the English language, and here are a few challenging ones that you should try adding to your sentences. For example: I was terrified about walking down the alleyway because of the humongous dog. For example: The English lesson in London went smoothly despite the fact that the English teacher had mysteriously disappeared. We’d love to hear if you found this useful and where you were able to develop your English vocabulary using these words, or other adjectives and adverbs. To practice your writing, form some sentences with each of the words listed above and post them in the comments section for us and other visitors to see! these are really usefull thank you very much for this information.